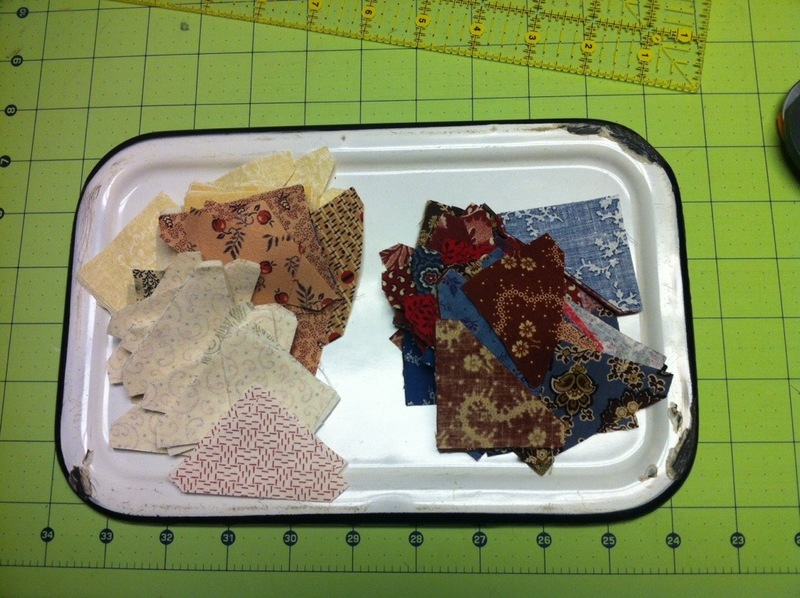 I am participating in the QAL over at Humble Quilts. Lori posted the next installment of instructions but I didn’t get very far. I added the last border and now need to add another border of HSTs. I do have them cut. 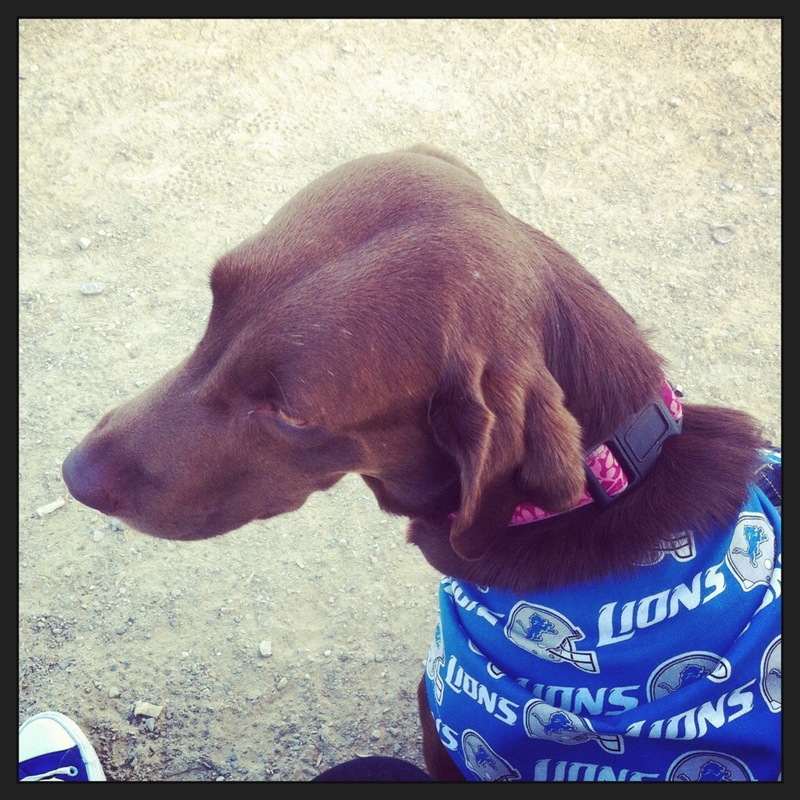 My dog bandanas were a big hit with Daughter #1’s dog. Daughter #2’s dog will get hers later this week. 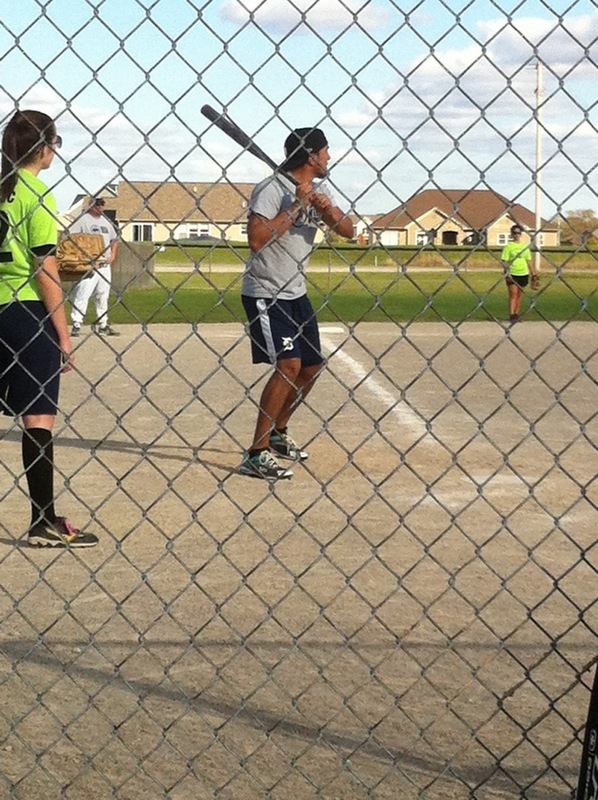 Dear SIL had a softball tournament this weekend. 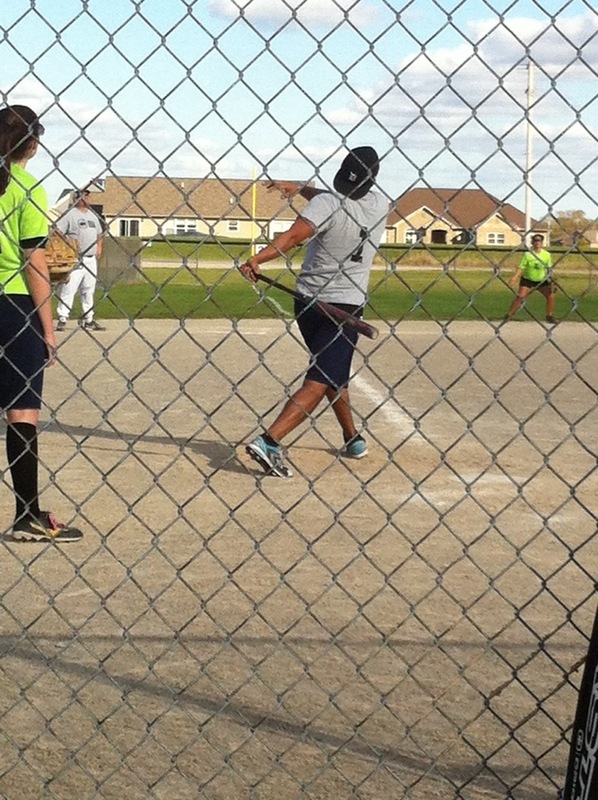 He hit a couple home runs but they took second on the tournament. 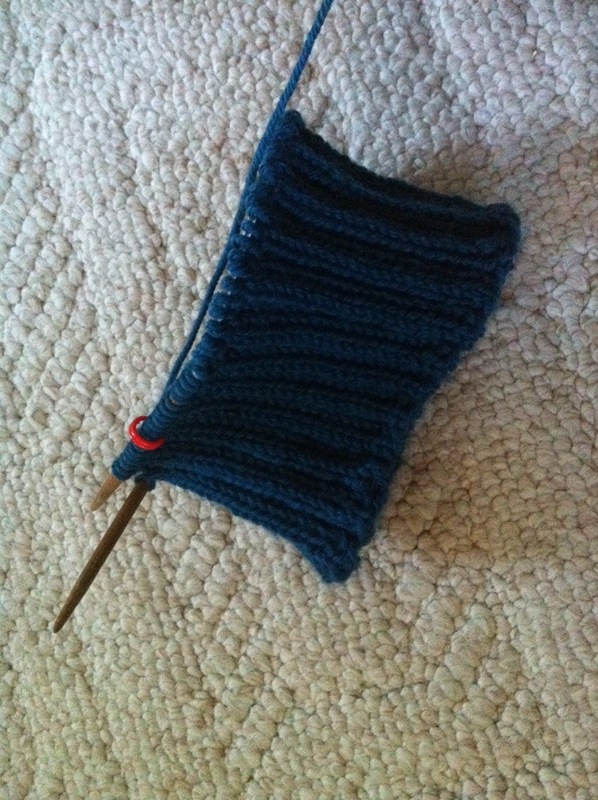 I did get some knitting done while watching the Tigers play. I must be the world’s slowest knitter! Hubby is home today. Still recovering from his big trip. I am linking up with Judy at Patchwork Times for Design Wall Monday and Marelize for Anything Goes Monday. 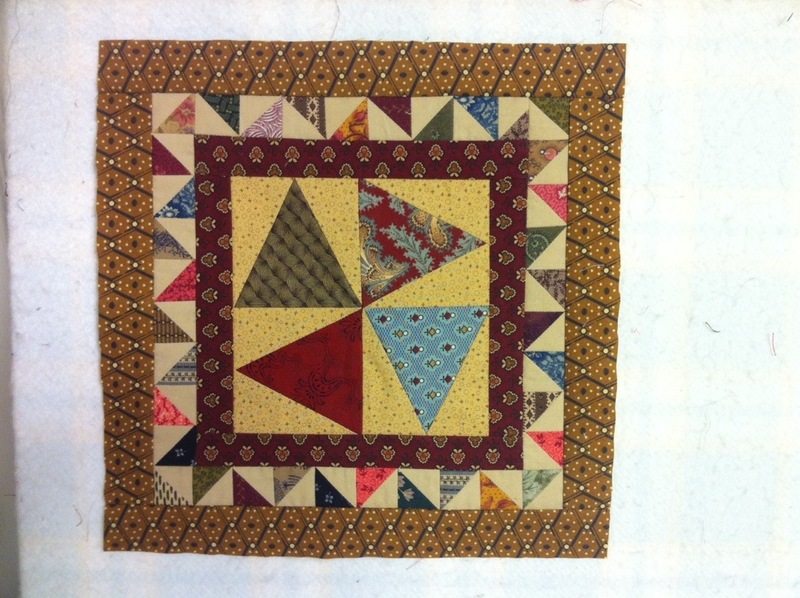 This entry was posted in Civil War Repro Quilts, Design Wall Monday, Doll Quilts, Knitting, Life. Bookmark the permalink. Good job on your block, it’s lovely! Nice block! 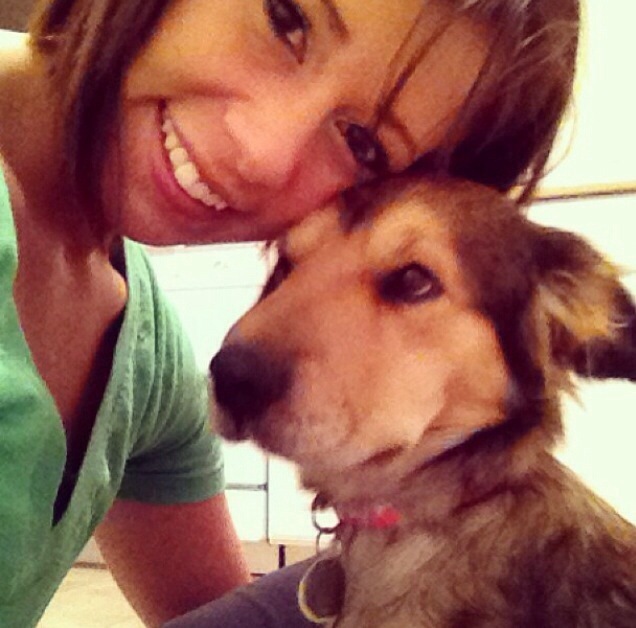 Sweet pics of your daughters and their dogs! My hubby is a Tigers and Lions fan having grown up in Detroit. Now we are in NC. I love your block and the dog pictures are just too cute. I love your block, maybe it’s the fabrics that do it for me. I will have to check out Humble Quilts and see what’s going on. LOL I love the pups too, so sweet!